There is only one rule that you have to remember when subtracting integers! 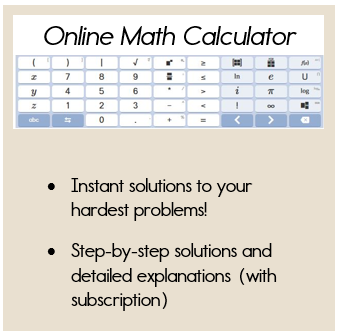 Basically, you are going to change the subtraction problem to an addition problem. When SUBTRACTING integers remember to ADD the OPPOSITE. 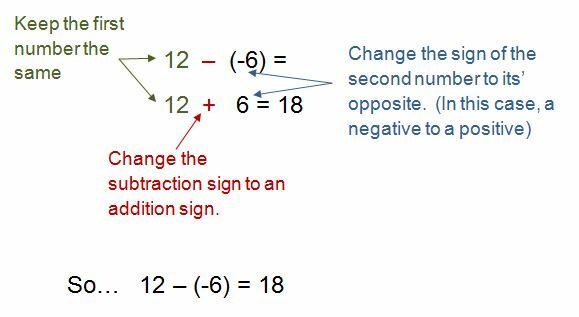 "Keep - change - change"
Keep - Change - Change is a phrase that will help you "add the opposite" by changing the subtraction problem to an addition problem. Keep the first number exactly the same. Change the subtraction sign to an addition sign. Change the sign of the last number to the opposite sign. If the number was positive change it to negative OR if it was negative, change it to positive. Let's take a look at a few examples to help you better understand this process. Here's an example for the problem: 12 - (-6) = ? Keep 12 exactly the same. Change the subtraction sign to an addition sign. Change the -6 to a positive 6. Then add and you have your answer! Notice how we rewrote this subtracting problem as an addition problem, and then utilized our addition rules! If you rewrite every subtraction problem as an addition problem, then you will only have to remember one set of rules. Let's take a look at another example using the keep-change-change rule. As you can see, if you rewrite you subtracting problems as addition problems, you will be able to easily find the difference using your addition rules. Using the Keep-Change-Change rule is a great way to remember how to rewrite the subtraction problem as an addition problem. 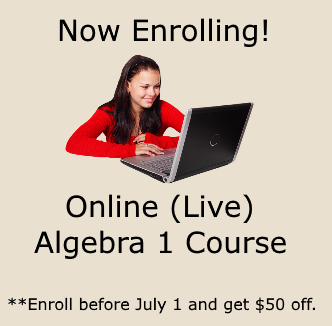 If you are continuing your study of integer rules, be sure to check out the multiplication and division rules for integers.